Contemporary Southwestern Style Floor Runner - 2x12? CLOSEOUTS. 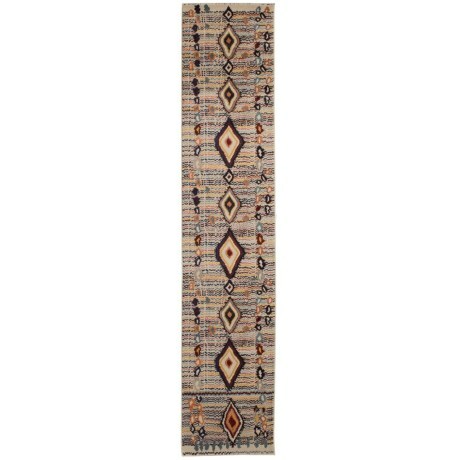 Crafted in durable, quick-drying synthetic fibers, this nuLOOM Contemporary Southwestern Style floor runner complements your room decor in southwestern style. Available Colors: MULTI.